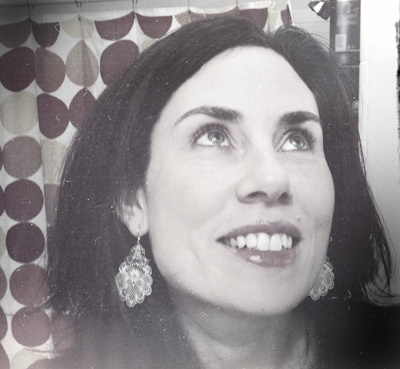 My friend Shannon (creative genuis!) of Hatch Studio in Pittsburgh has started this really fun movement of Dollhouse Camp and we are doing it again this year in Charlotte! This is going to be EPIC! We will be doing everything you can possibly think of and more with our houses. Making designs and blueprints, painting, wallpaper, creating furniture, miniature artworks, families, pets, so many possibilities here. 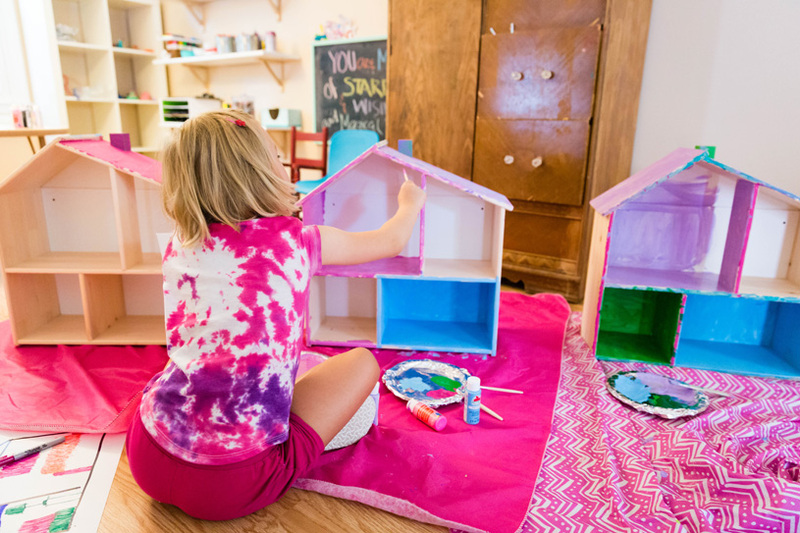 Each child will take home their own wooden two-story dollhouse and it will create such a great opportunity for open-ended play at home. This camp is great for boys and girls, hope you will join us for an amazing week! Sold out! Please email me me to be put on the waiting list, thank you! You can also email me with any questions.